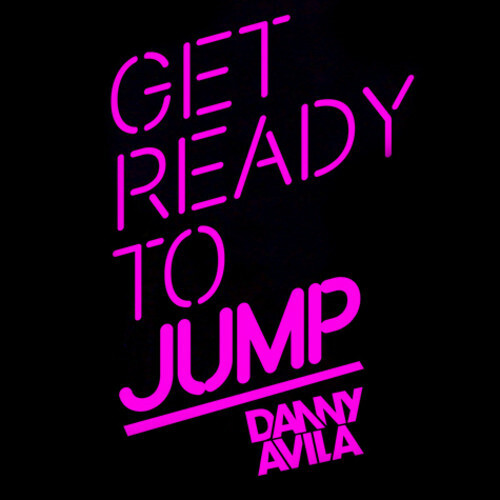 Eariler today, Danny Avila, a rising star in the EDM scene, released the newest episode of his radio show “Ready To Jump.” This marks the 34th episode of his radio show and features many huge artists such as Hardwell, Alesso, Vicetone, and more. This mix is perfect for electro house and progressive house fans and is guarenteed to get any crowd dancing. Stay tuned after the break for more information on Danny Avila. If you want more amazing mixes and music from Danny Avila, follow him on SOUNDCLOUD and TWITTER and be sure to like him on FACEBOOK! Cheers!